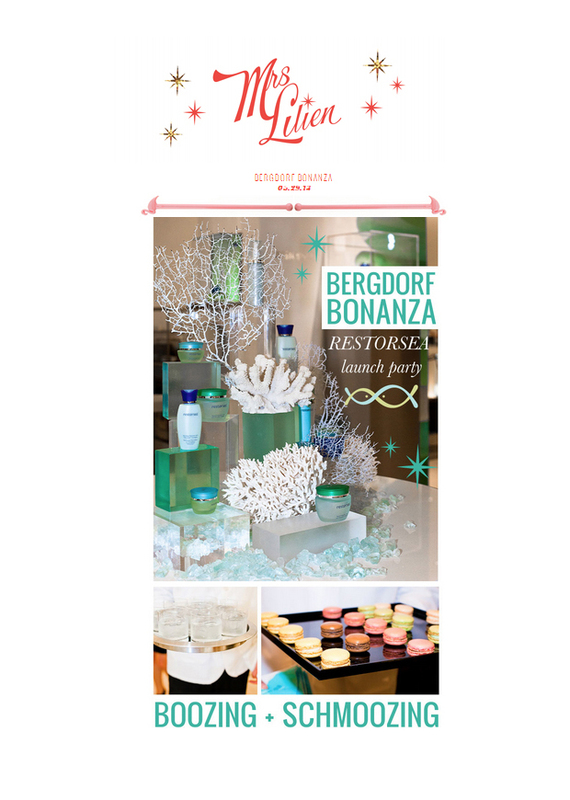 Mrs. Lilien posted a recap of our Bergdorf Goodman event (of which Kelley herself helped co-host!) two weeks ago. Read the article and re-live the fun here!